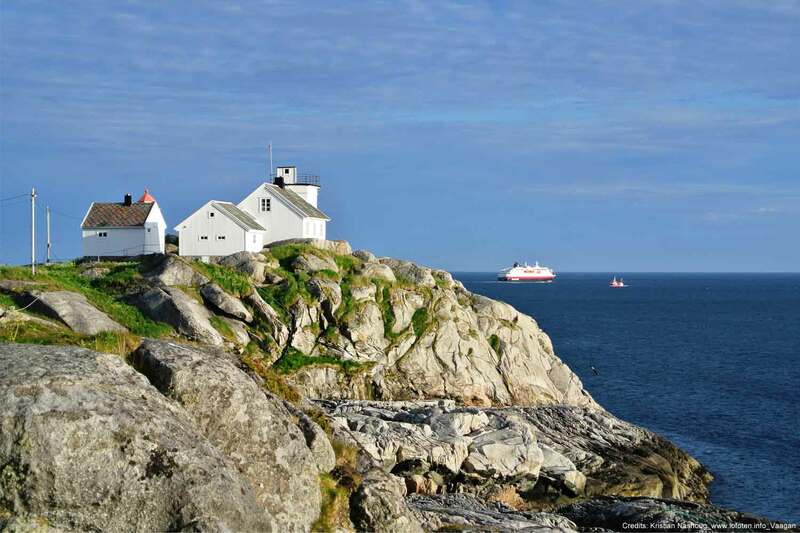 This self drive holiday covers the Northern part of Sweden and the Lofoten archipelago of Norway. In 8 days you will drive through some of the world’s most unique landscapes. Following well-researched routes and having pre-booked accommodation on the end of each day. 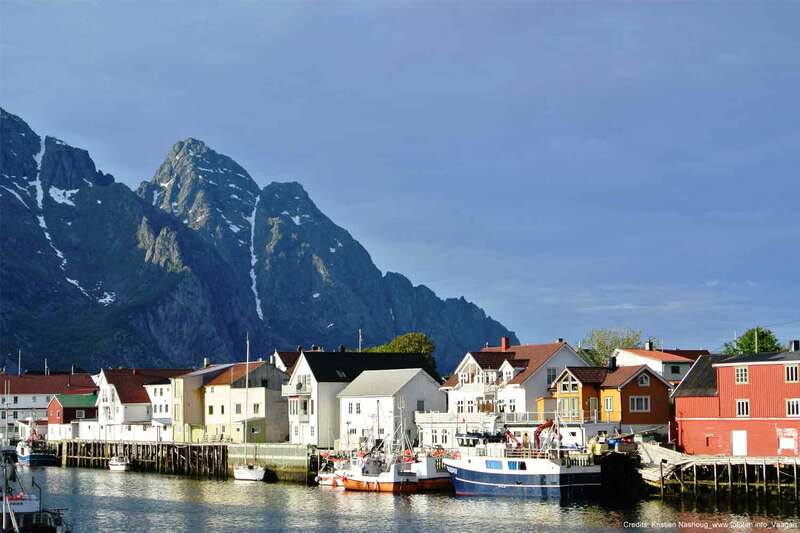 This Fly Drive package features the dramatic scenery of the Lofoten and Vesteralan islands and the majestic Swedish Lapland landscapes in 8 days. 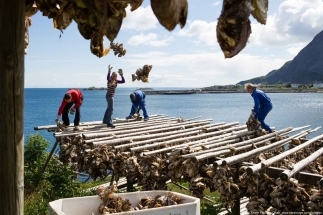 You will experience both Sámi and Viking culture, get familiarised with the Swedish Alpines region, national parks, and breathtaking Norwegian fjords.“Lofoten and Swedish Lapland” guides you to drive along the ancient Silver Road from Sweden to Norway, and a boat ride to the Lofoten islands. 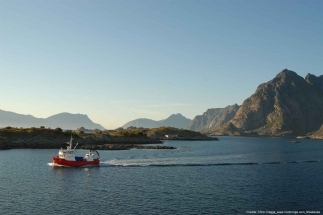 You will drive through the fjords, fishing villages and Viking heritages in Lofoten. If you want, you can join a Viking feast! The package also covers the beautiful Swedish Lapland from Arjeplog to Abisko. 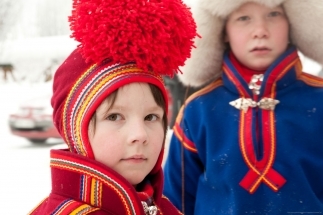 You will visit the traditional Sámi gathering center Jokkmokk and a UNESCO world heritage site Gammelstad. 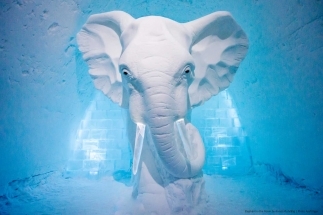 What’s more, you will have opportunities to the world famous ICEHOTEL and Treehotel! 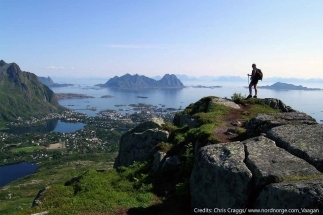 In 8 days you will explore the most memorable scenery and landscapes of Lofoten and Swedish Lapland. 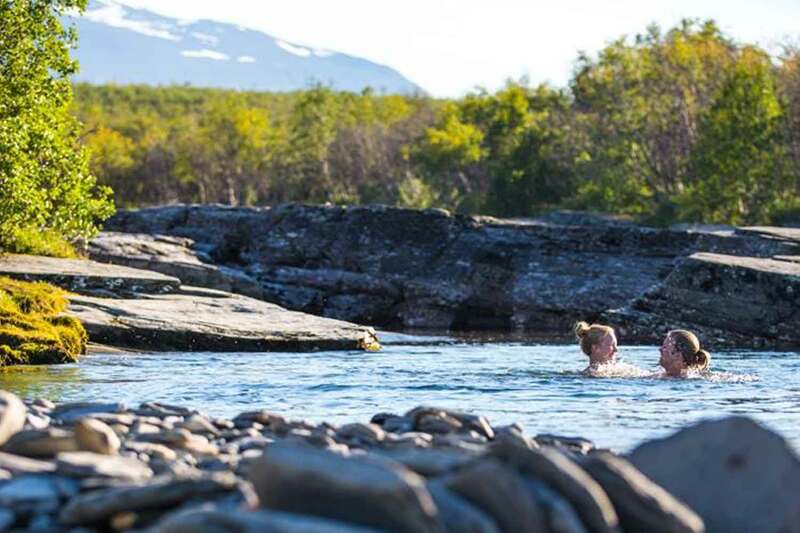 By the end of the journey, you will be rejuvenated by your wilderness involvement like berries picking, short hikes, rafting, fishing, scuba diving and picnic in either the never-set Midnight Sun or golden Autumn forest. We are ready to welcome you, are you ready? Arrival at Luleå airport. Our local guide will greet you and assist with getting your one of the latest models of Volvo rental car at the airport. Leaving the airport, you will be welcomed by the impressive Luleå River. 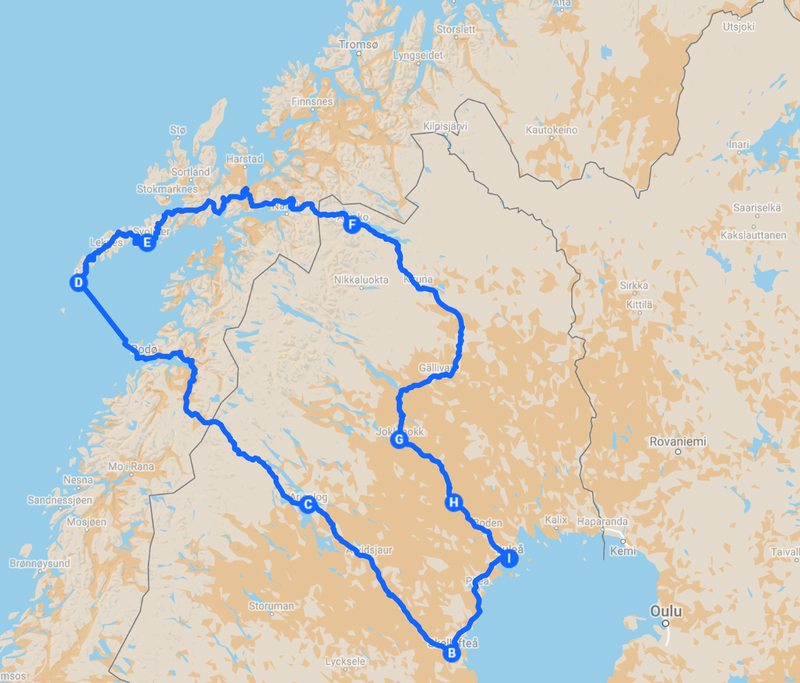 You drive towards the West to Västerbotten County, passing by Piteå and arriving Skellefteå. Spent the night in Skellefteå city center. To discover the Swedish wilderness, you will follow the ancient Silver Road to the mountains to the mountainous archipelago, Arjeplog. Here you can visit the Silver Museum to learn the Arjeplog’s Sámi hunter-gatherer traditions and the high-tech car manufacturing industry, you can also explore the wildlife area in the midnight sun during summer! 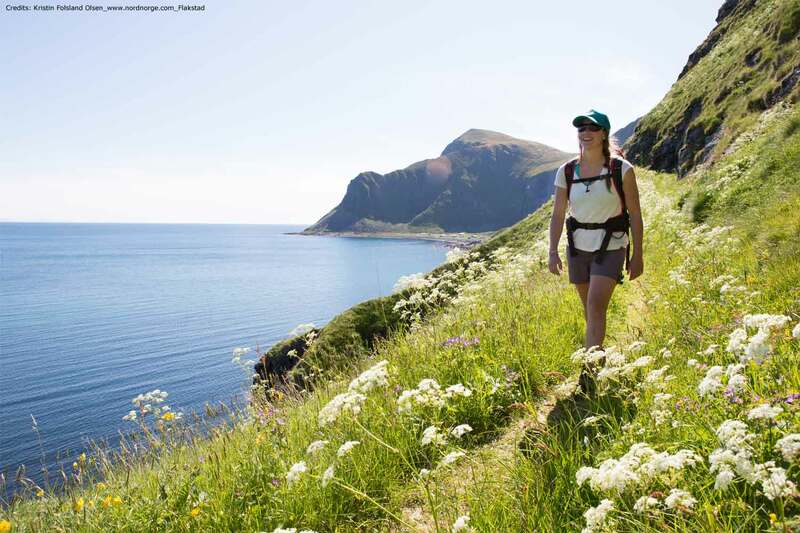 Continue through the ancient Silver Road from Arjeplog to Bodø, across the Norweigian Sea by boat in late afternoon, you will reach the Lofoten Islands and be amazed by the majestic landscape and wild nature! In summer time, you can go hiking, fishing, ocean rafting, scuba diving, surfing in the Arctic Circle as well as bathing in the midnight sun. After breakfast, you start driving inland towards Reine, an administrative center and fishing port of Moskenes. Its natural beauty is always used in tourist brochures. Next you proceed to Borg, where Archaeologists founded the world’s largest Viking longhouse. 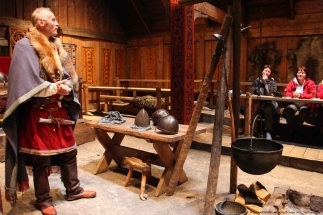 Here you can meet the Vikings at Lofotr Viking Museum, and not to forget joining the evening feast of the Viking Age! Your journey of today will cross the border back to Sweden. You first proceed to Narvik, one of the important Norwegian iron ore export ports. Later you will enter Sweden at Riksgränsen. 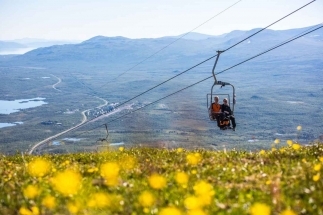 Going forward, you will reach the enchanting Swedish Alpine region, Abisko. You may savour a cup of boiled coffee in the Aurora Sky Station, 900 meter above sea level, while you are bird-viewing the magnificent scenes. Today you drive through Abiskodalen Valley to the mining city Kiruna and the world famous ICEHOTEL in the village of Jukkasjärvi. End your destinations of today at the home of indigenous Sámi people Jokkmokk. 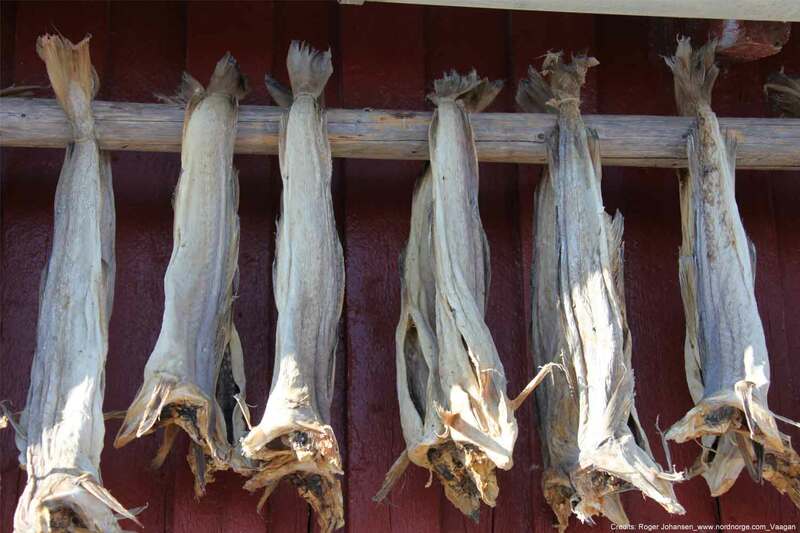 Visit the Ájtte Museum, the Sámi centre or visit local handcraft shops for products that have been made by Sami people according to long-standing traditions. 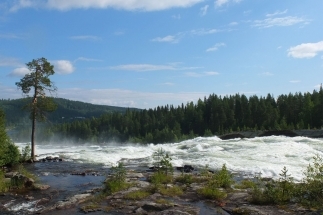 Your next destination will be Storforsen in the Piteå river, one of the biggest rapids in Europe and one of the most impressive sights in the region. Have a picnic and a short hike there before going to the world famous Treehotel. 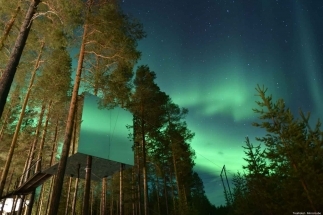 Get a walk to see the amazing Tree rooms UFO and Mirror Cube, and enjoy Lapland local cuisine. You may also want to enjoy the Tree Spa there! Optional to stay your last night in their Treeroom. Before flying back, you may have a short visit to Boden, where is the Swedish military stronghold housing the largest base of the Swedish Army. During the two World Wars and the Cold War, the fortress was known as the “Lock of the North” and was held top secret. It is also worth to visit Havre Magasinet, one of the largest Swedish museum exhibiting Nordic contemporary arts and different workshops. You would not want to miss the UNESCO World Heritage site Gammelstad before getting your flight at the Luleå Airport. Have a safe journey home! 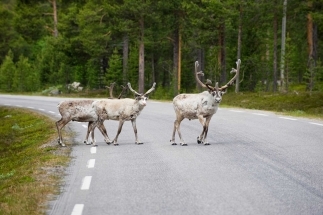 You have chosen FLY DRIVE - Swedish Lapland and Lofoten. To continue your booking, select your arrival date.